Today, too many job listings for therapists and counselors are vague about pay, if they mention it at all. It’s part of a culture in mental health that keeps salaries low and professionals feeling disempowered. 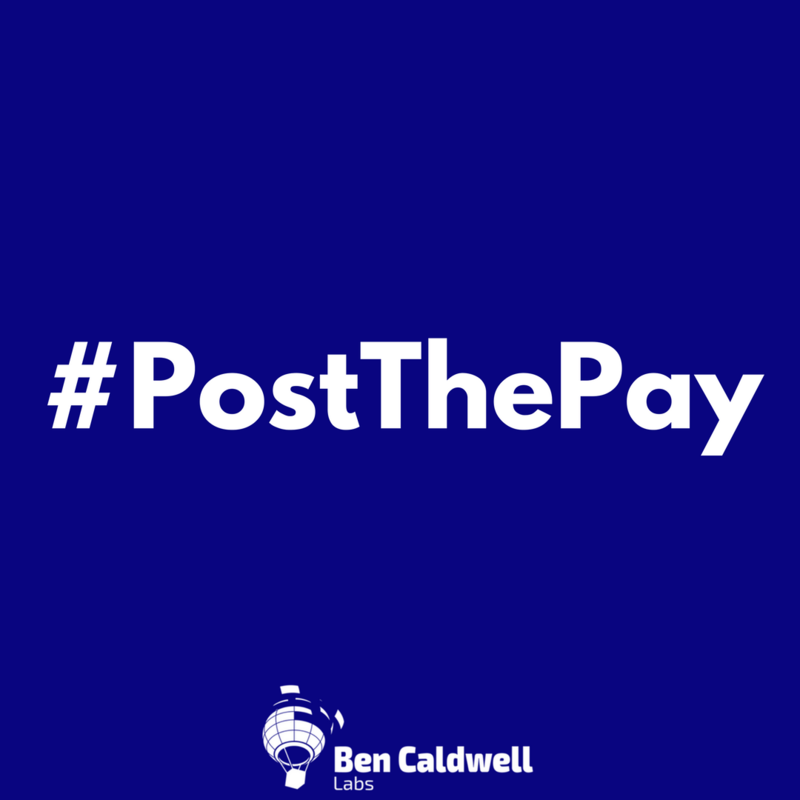 When employers #PostThePay — even as a range — both employers and applicants benefit. That’s why we’re launching a social campaign encouraging employers to do exactly that. Applicants have a clear sense of what job opportunities are worth their time pursuing. Many will happily apply for positions where the pay is lower, if they can see that they would be working in support of a compelling mission, or there are other benefits of working in that job. Employers avoid wasting time on applicants who wouldn’t accept their pay scale. They protect themselves against possible concerns over wage discrimination. And they can demonstrate that they are truly interested in attracting the best-qualified applicants, either through pay or through other compelling benefits (great supervision, being part of a unique mission, etc.). We want to make waves with this. It’s time for a cultural shift in how therapists and counselors are recruited into their jobs. We think employers stand to benefit from this shift every bit as much as their employees. We hope you’ll join us. 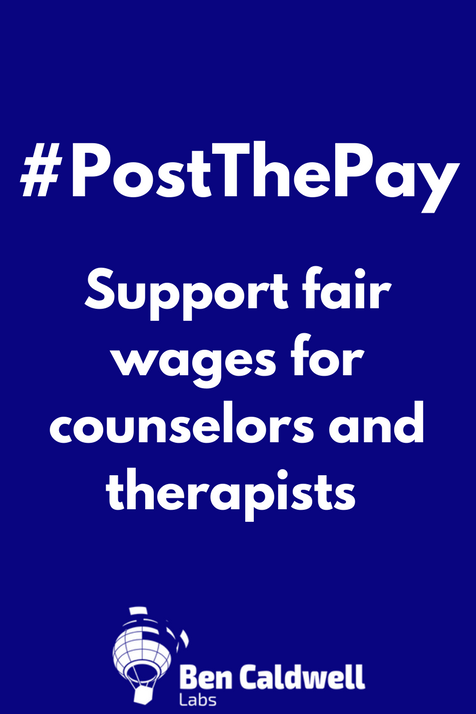 #PostThePay in support of fair wage and employment practices for counselors and therapists.